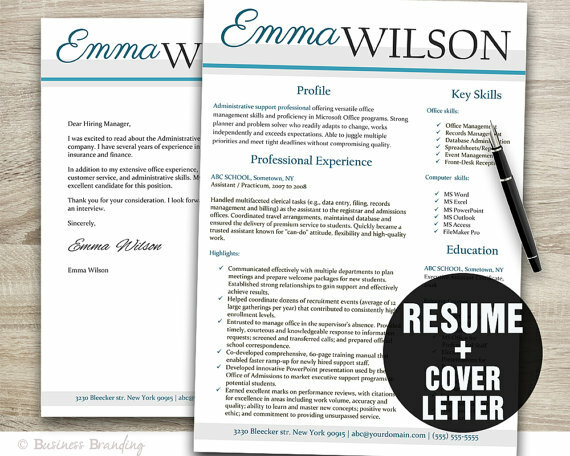 Unlike in older days employers are not seeing each and every resume clearly. 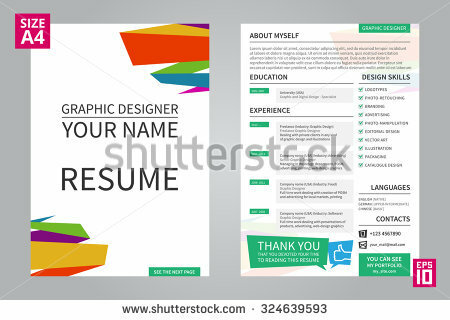 They are so busy these days that they are observing all the resumes roughly and selecting only few resumes which are having some uniqueness. 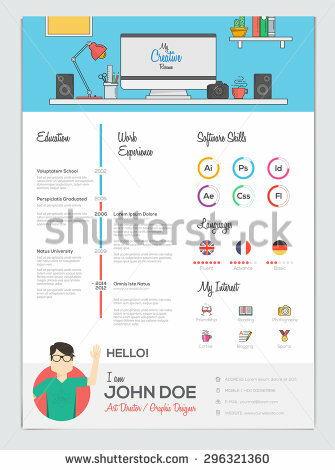 A design will play some important role at the time of resume selection. 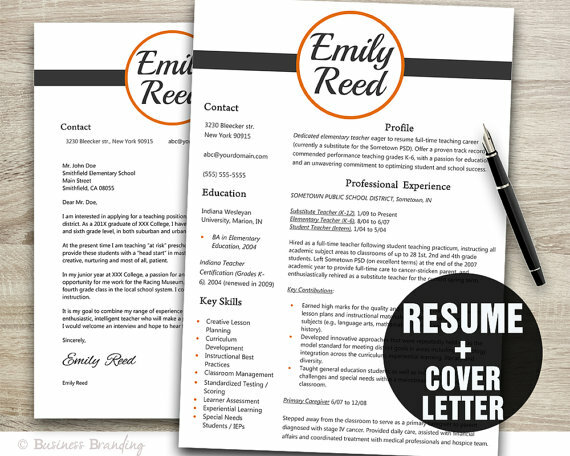 If the resume design is well then the employer may spend some extra time on your resume. 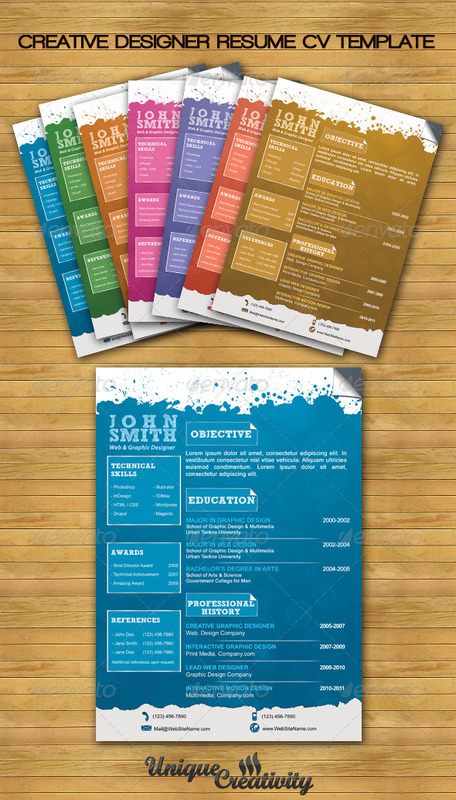 There are a number of ways to select a good resume or create a good resume. 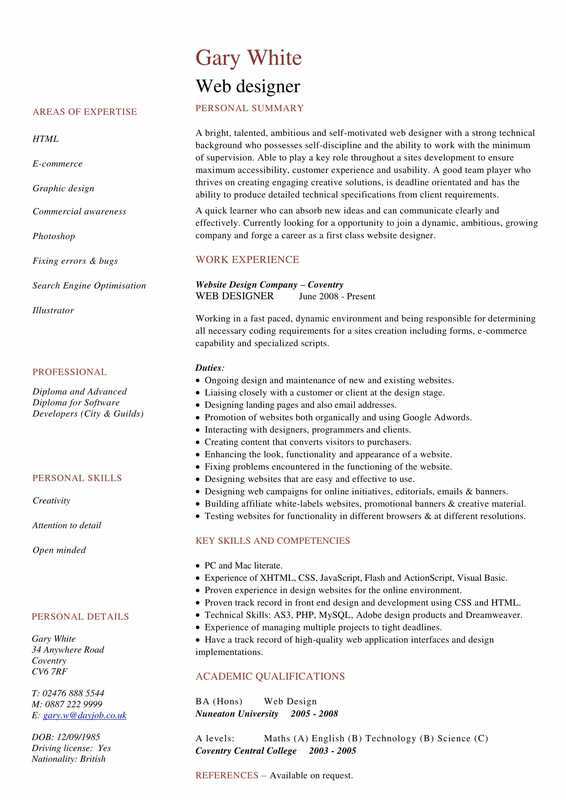 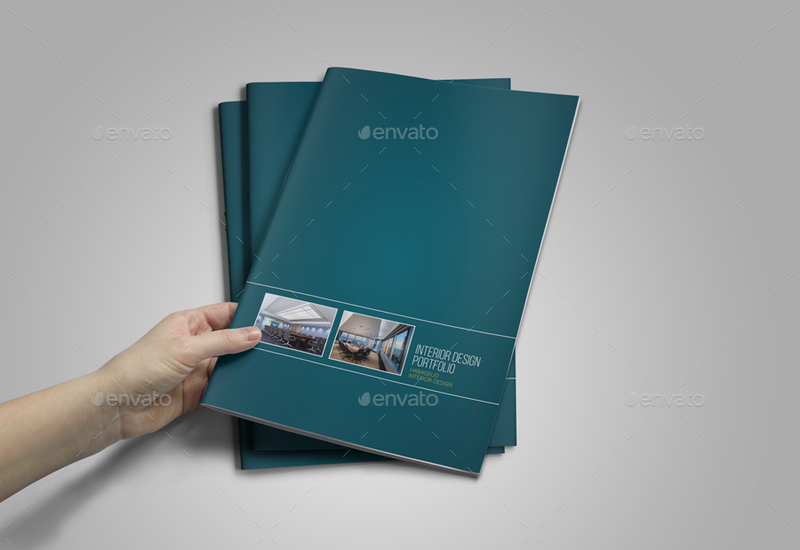 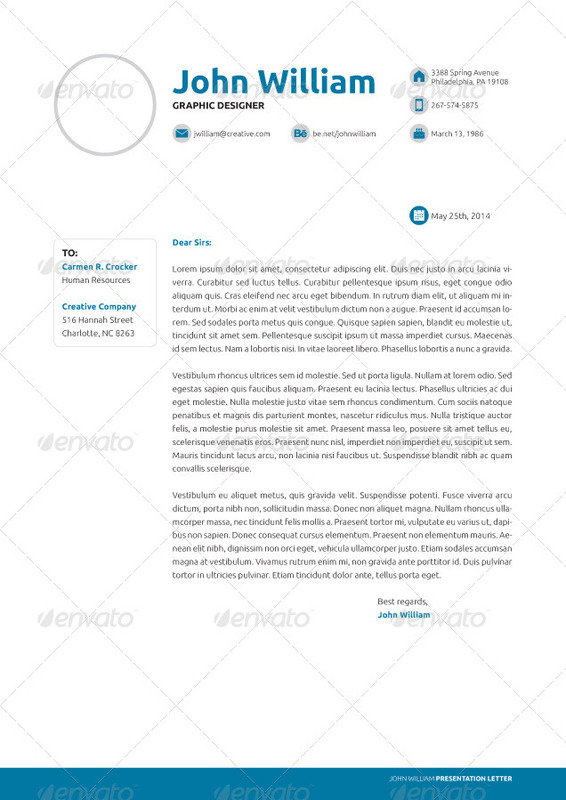 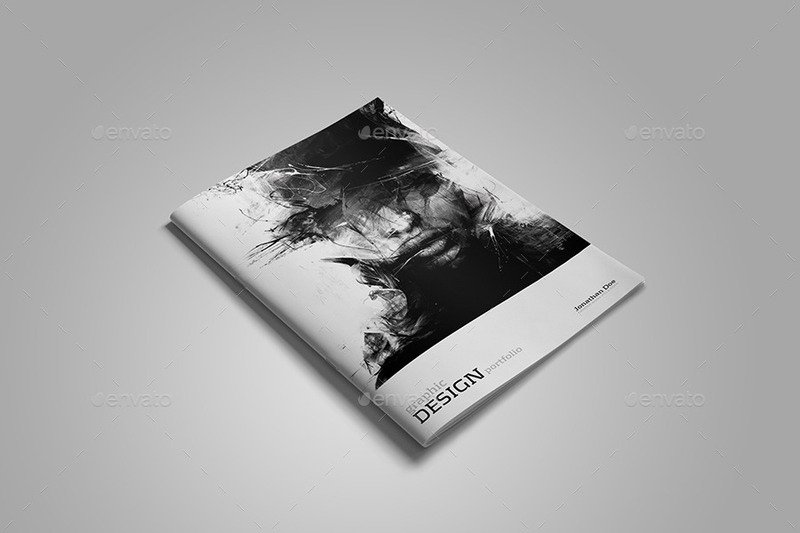 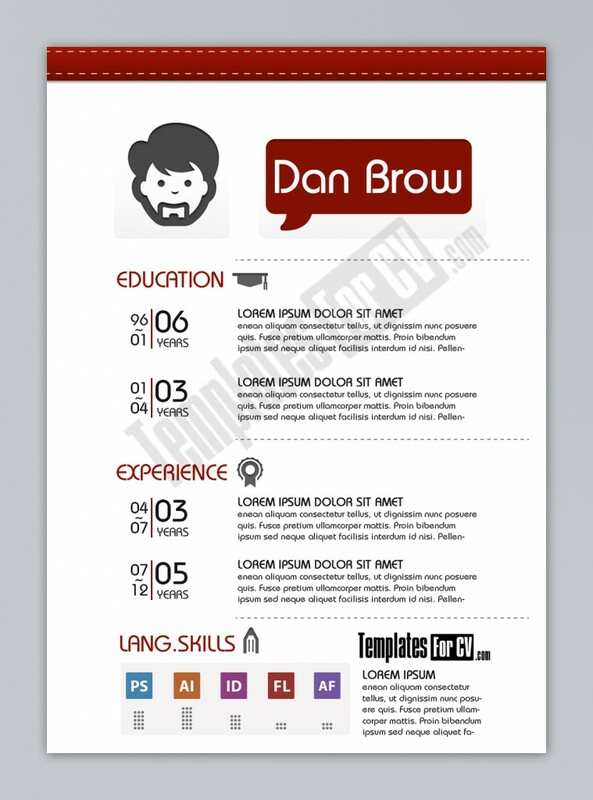 Especially for the designer job a best designed resume definitely plays a major role. 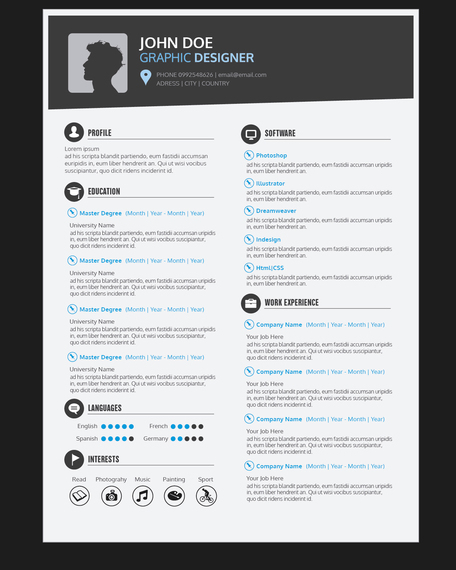 For that here we have 21 best designer resume templates for you, which are created by the designers. 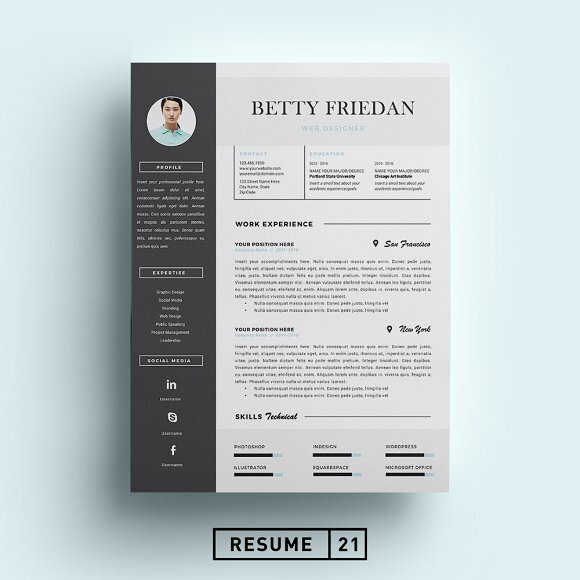 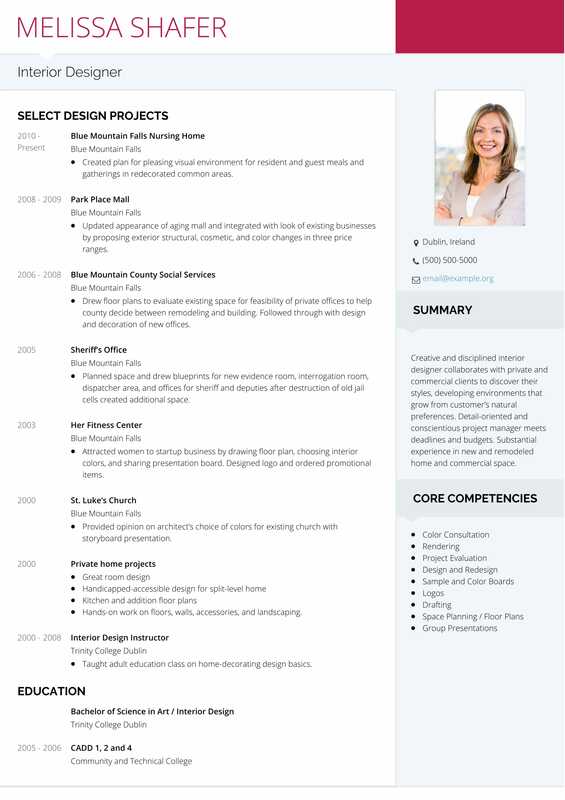 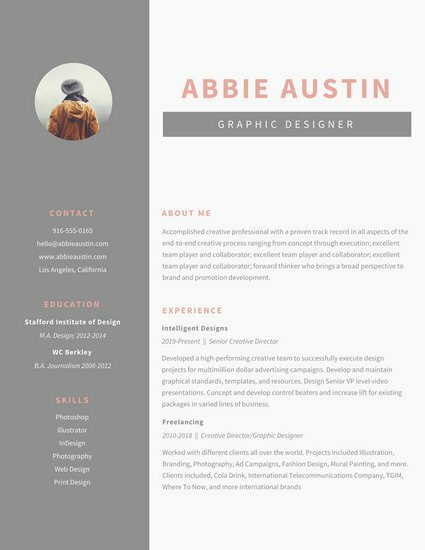 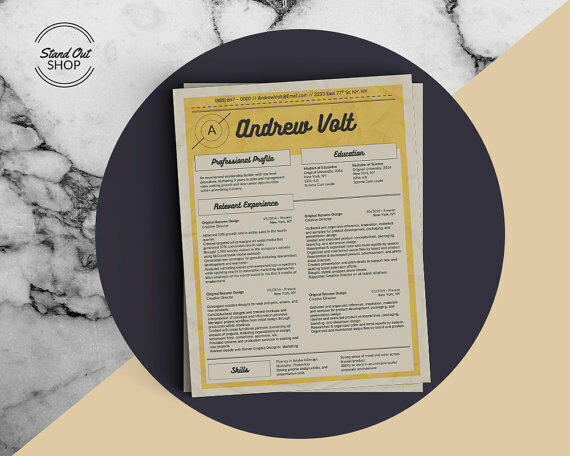 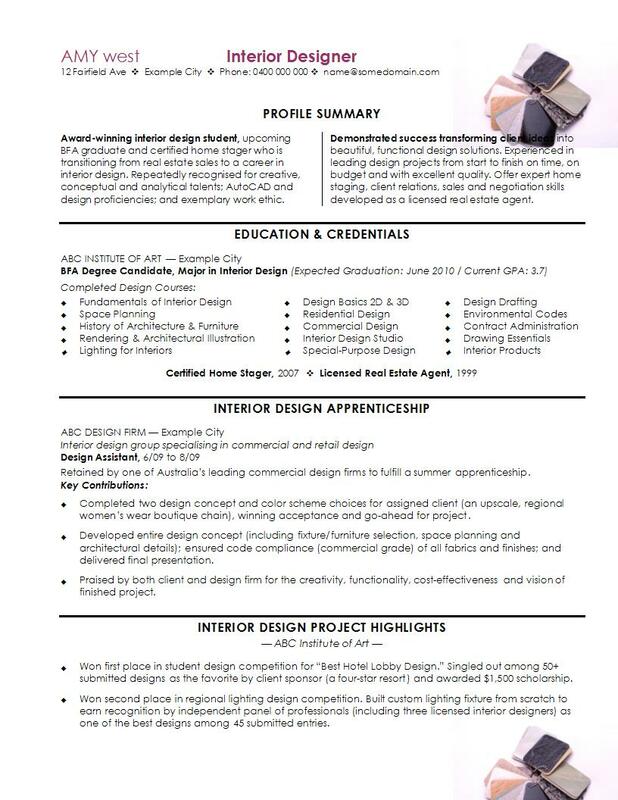 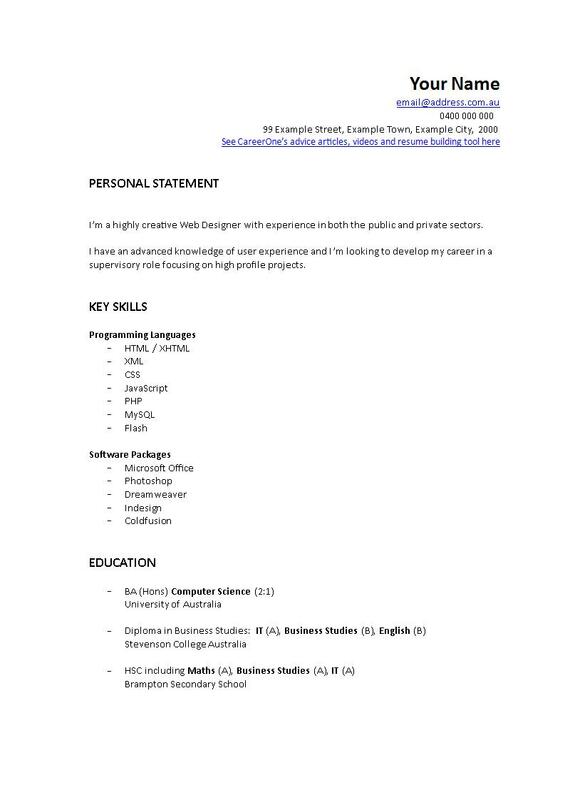 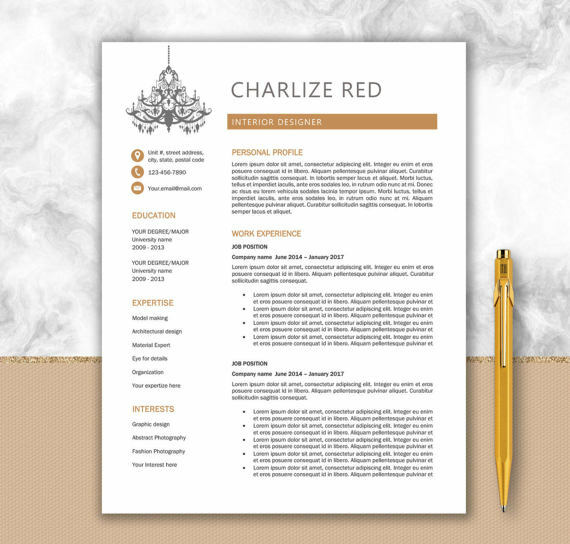 These resume templates will hopefully help you to land your dream designer job.